Chicago (November 17, 2016) – Just in time for the holidays, Nick’Socks, the Chicago-based luxury men’s sock brand designed for the modern businessman, has expanded its selection from three styles to twelve, including five “no shows” – the ideal size for a stocking stuffer. 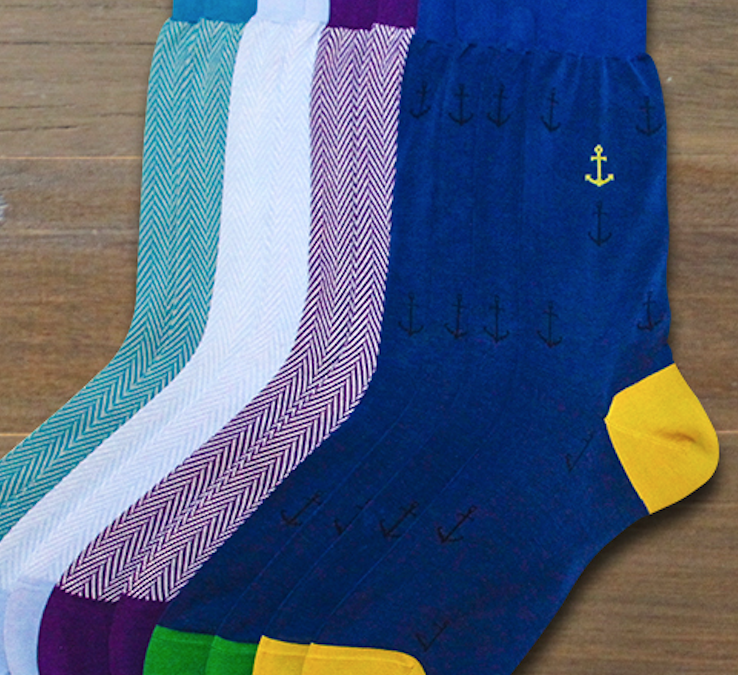 Custom made in Italy using 100 percent Egyptian Mako cotton spun from extra-long staple fibers, which produce the highest quality thread, Nick’Socks offers distinct conversation-starting styles in multiple color combinations, ranging from vibrant and bold to subtle and sophisticated, which allow men to express their personalities through fashion. The new “no shows,” which retail exclusively online for $19.99, feature decorative designs including horses, giraffes, chevrons in various colors and combinations. Each style is named for a person who has impacted the life of founder and CEO, Nick Bruce, including mentors, family members and friends. Ideal for year round wear, the “no show” styles feature four rows of reinforced anti-slip rubber backing along the heel of the socks, so men don’t have to worry about losing their socks inside their shoes. Designed with precision and luxury in mind, Nick’Socks are not only fashionable, but also comfortable, breathable and durable, and appropriate in both professional and personal settings. In addition to the “no shows,” Nick’Socks added one knee length and three ankle length styles, featuring designs like stripes and polka dots. The nine new styles join the original three: “Tradizionale,” or herringbone, “Originale,” or striped, and “Classico,” or anchors, available in purple, blue, red, beige and green. Nick’Socks ankle and knee length socks retail for $45. The “no shows” retail for $19.99 per pair, $54 for three pairs, $75 for five pairs and $100 for 10 pairs. All sales are currently available online, and include tax and ground shipping. For more information, please visit nicksocks.co. “Like” Nick’Socks on Facebook: https://www.facebook.com/OnTheGo2015?fref=ts, and follow on Twitter: https://twitter.com/NickSocks and Instagram: https://instagram.com/nicksocksofficial/. 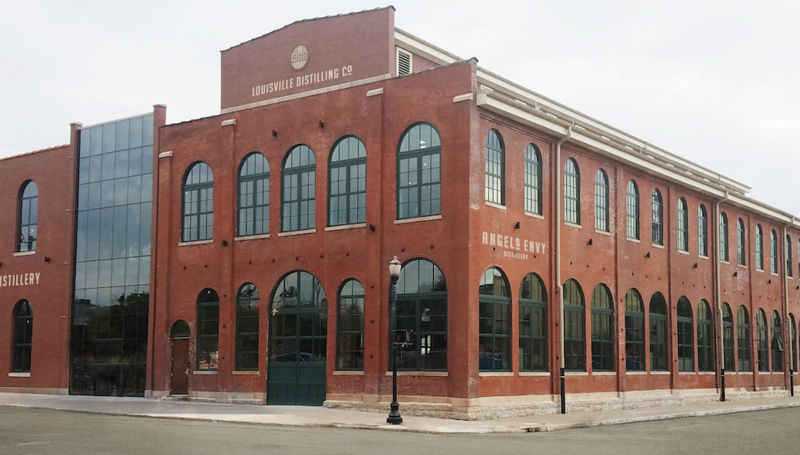 Louisville, Kentucky (November 16, 2016) – Angel’s Envy™, the super-premium Kentucky Straight bourbon whiskey of uncompromising character and quality, will officially open its new distillery and brand home to the public for guided tours beginning Saturday, November 19. Online reservations, which are required, are now being accepted at www.angelsenvy.com. Admission is $15 per person and includes a tasting. The Angel’s Envy distillery and brand home will be open for tours every Monday and Wednesday through Saturday from 10:00am – 5:00pm, and every Sunday, from 1:00 – 5:00pm. Tours will not be available on Tuesdays. Chicago, Ill. (November 1, 2016) – LKH Management (LKH), which owns and operates Replay at 3439 N. Halsted and 5358 N. Clark in Andersonville, announced that it will convert the current Headquarters location at 2833 N. Sheffield into Replay Lincoln Park/Lakeview. The refreshed venue, which will feature an expanded craft beer selection, premium bourbon offerings and new game titles, will officially open its doors to the public on Saturday, November 19. 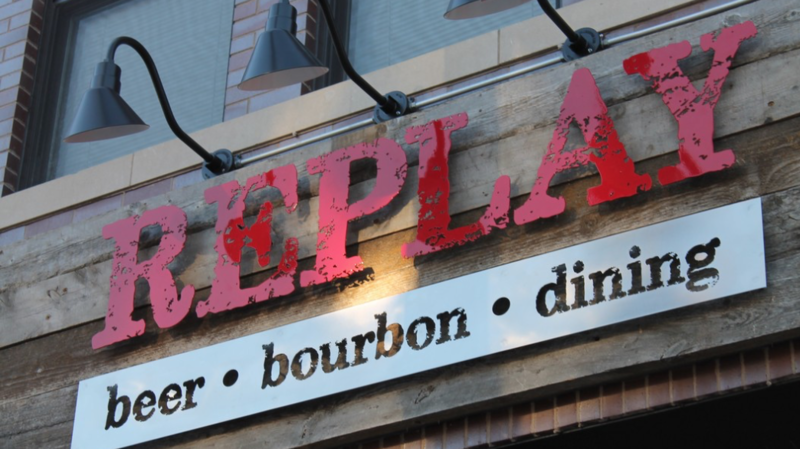 The location will remain open during its transition from Headquarters to Replay. Details about the official grand opening event will be shared in the coming days. LHK, which also owns and operates Hydrate, Lark and two locations of Elixir Lounge (Lakeview & Andersonville), is also pleased to announce that Mark Kwiatkowski has officially joined the company as Partner to oversee the growth and expansion of the Replay brand. This includes the development of original programing for each of the neighborhoods it serves and the search for a possible future downtown location. This news follows the recent settlement of a lawsuit among Kwiatkowski and his Headquarters’ partners Brian Galati and Chireal Jordan, in which assets were split and Kwiatkowski took control of the 2833 N. Sheffield location. He then approached LKH to partner and expand the Replay brand. LKH also confirmed that it will open a Mexican-themed restaurant called Stone Rose Cantina, in the former King’s County Tap location at 2576 N. Lincoln Avenue later this winter. The menu for the new concept, which will include premium tacos and specialty cocktails, is currently in development. LOS ANGELES, Calif. – (November 1, 2016) – The current state of men’s health is in crisis. Too many men are dying too young; on average six years younger than women. Today, the Movember Foundation, launches its 2016 campaign to Mo Bro’s and Mo Sista’s across the nation, encouraging men and women to raise funds for men’s health and stop men dying too young. This Movember, the Foundation is challenging men to Grow a moustache, or for both men and women to Move and make a commitment to get active, or Host an event. Choose how you’ll get involved, spread the word, start a conversation, and have fun while doing good. The Movember Foundation wants men alive, well and enjoying life. Since 2003, the Foundation has raised more than $710 million and funded 1,200 breakthrough men’s health projects in 21 countries for prostate cancer, testicular cancer, mental health and suicide prevention, while positively challenging the way in which men’s health issues are addressed. Prostate Cancer: In the U.S., prostate cancer is the second most commonly diagnosed cancer in men in the United States. Statistics also show that 1 in 7 men will be diagnosed with prostate cancer in their lifetime. The Movember Foundation is committed to keeping things fresh, keeping the community informed, and remaining transparent and accountable in its practices. To learn more about the men’s health programs the Movember Foundation is funding visit us.movember.com/report-cards. Movember draws support from across all areas, including that of the entertainment industry. Foundation ambassadors use their influential voices to start conversations that encourage people to join the movement. Some of Movember’s ambassadors for the 2016 campaign season include Ian Somerhalder, Colman Domingo, Barry Sloane, James Wolk, Aldis Hodge, Jason O’Mara, Aaron Diaz, Sinqua Walls, Yahya Abdul-Mateen II, Ellen K, Jonathan Kite and Katrina Law. Join the movement for men’s health by signing up to Grow, Move or Host at Movember.com. The Movember Foundation wouldn’t be where it is without the enthusiasm of men and women around the world. Connect with Movember on Facebook, Twitter, Instagram and YouTube and follow the campaign on social media, with the hashtag #Movember. The Movember Foundation is the only charity tackling men’s health on a global scale, year round. We run awareness and fundraising activities, with the annual Movember campaign in November being globally recognized for its fun, disruptive approach to getting men to take action for their health. During Movember, men and women around the world raise funds by growing or supporting a moustache, getting physically active, or by hosting or an event. Not only do these commitments raise vital funds, they also generate powerful and often life-changing conversations. Millions have joined the movement, raising $710M to help us fund more than 1,200 men’s health projects focusing on prostate cancer, testicular cancer, mental health and suicide prevention. We have one goal: to stop men dying too young.